Social media is a powerful tool. It has made the world a community, and it’s now easier to communicate from any place. Social media is so compelling that it changes the lives of children. Wondering how? Well, most teachers are on social media and use it to inspire their students academically. As a teacher, you want the best for your students, and you can use social media to mold them. You can inspire your students to go beyond the regular textbooks and learn school science curriculum from other sources to make them strong in the subject. 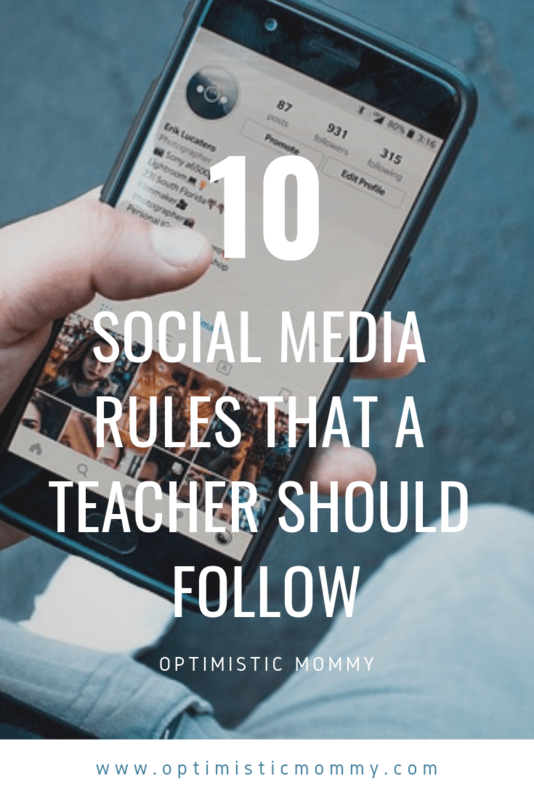 But it doesn’t mean teachers can’t have fun on Instagram or Twitter, but there are some rules they should follow. Let’s break down these ten social media rules that a teacher should follow. Imagine if Nicki Minaj or Miley Cyrus was your teacher. Think of the impact they would make with their social media accounts. That’s what people don’t expect of you. Your wall and profile picture should never show drugs, alcohol, too much skin, or any signs that look gang like. Everybody can see your profile pic from a search engine. As mentioned before, teachers can be an inspiration to their students and help them improve their academic performance. You can inspire your students to go beyond the regular textbooks and learn school science curriculum from other sources to make them strong in the subject. It can be in class or through social media. Some teachers use Facebook and Twitter to reach out to their students and connect them with their peers. For instance, there is an application known as Twijector that projects Twitter streams where students can interact. You will rub the parents of your students the wrong way if you post the students online, regardless of whether you had good intentions. It’s not your jurisdiction to post other people’s children online. You will be violating their privacy. Just like in other jobs, you can be inspired by your peers and colleagues and improve your work environment and collaboration with them. Teachers don’t have much time together, and they all go to separate rooms and different homes. Social media will help you connect with your fellow teachers and celebrate together. When your Instagram account is set to private, you get to approve who sees your posts. You should also delink your Instagram from Facebook and Twitter. If you don’t, students can see your Instagram posts on those sites, and it won’t be a good thing. Every student these days has a phone, and those phones offer students a better opportunity to excel in academics. There are also chat apps that they can use to reach their classmates and teachers. As a teacher, you can send reminders to your students, answer their questions, and share some tips. Remind is one of the best chat apps for that. Students get an insight into who you are outside the school compound with. 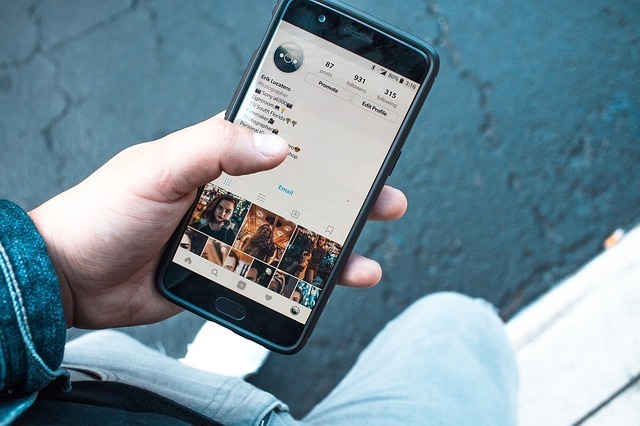 It’s okay to have an Instagram account and let your students follow you, provided you don’t post inappropriate photos and texts. But you can still show your activity and inspire your students with motivational messages. You can post whatever you like on your personal account. You can use your nickname, or any name of your choice but try not to use your real name. Just make sure that your friends know the name. For a professional account, use the names on your ID, or the name they know in school. You can list your employment as a teacher with specific schools or not at all, but don’t affiliate yourself with them. Never even mention your school in any posts. If you feel bad about your teaching job, refrain yourself from posting you complains online. It’s your role as a teacher to teach and grade. You get paid for that. It would be wrong for you to post selfies on Instagram during class sessions or Tweeting about what your favorite star did or is planning to. Everyone has the right to social media, but it has also destroyed many careers. You don’t want to find yourself in a situation where no school can employ you. As a teacher, use your social media to help your students and not to ruin their minds.